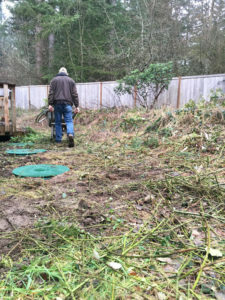 If you’d like to improve the value of your property, as well as ensure that no problems arise from your septic tank, you need to get on a regular septic tank pumping schedule. For most tanks, this ranges from every 3 to 5 years, but can be more frequent if you have a high waste volume on your property. Call us today if you’d like an estimate on your septic tank pumping project. 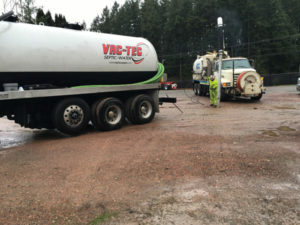 When we have our team come out to provide septic inspection prior to a cleaning, they will inform you of any concerns or potential problems so you can choose how to address them. 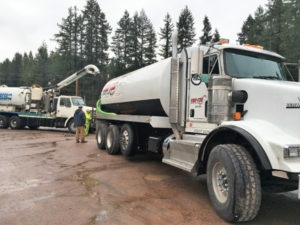 Then, we take all proper precautions to seamlessly perform septic tank cleaning as quickly and efficiently as possible. Trust us to remove toxic waste in a safe manner, as well as make sure your tank and plumbing work well before we leave your University Place property. Why Should University Place Residents Choose Us for Septic Pumping? With other septic pumping providers, you could be getting an untrained or inexperienced team who will do subpar work. This could lead to disaster down the road. Don’t risk us; hire our septic pumping team for your project in University Place. Septic tank pumping and septic tank cleaning are not things you should neglect. Call Vac-Tec, LLC to see how often your University Place tank needs attention. Call us at Tacoma – (253) 777-4887 Seattle – (206) 339-0039 Olympia – (360) 338-6686 North Dakota – (701) 566-0045.